Mobile advances over the last 12 months show no sign of stopping. Improvements in hardware, software, services and networks all add up to more online activities and subscriber growth for network operators. What will the next wave of innovation bring? Rather than reiterate some ideas that haven’t yet taken root — namely widespread NFC use, standardized mobile payments and a third player in the mobile platform space — our mobile experts share thoughts on trends that will more likely affect consumers and enterprises in the coming year. Qualcomm(s qcom) has experienced a phenomenal run as the provider of integration applications processors and radios for smartphones this past year. The application processor is the brains for the smartphone, while the radios allow them to communicate. Qualcomm’s longstanding practice is to combine those chips onto one system on a chip to save space inside the handset, which has helped it lead the pack in terms of market share. Intel on the other hand has released an integrated modem and application processor that found its way into a handful of handsets this year, but didn’t support LTE. 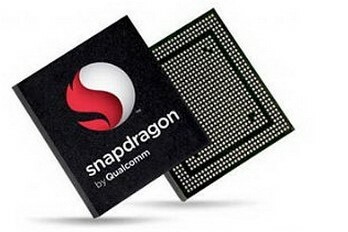 The chip giant plans to release an Atom-based application processor that supports the 4G standard early next year. Qualcomm is going to get some competition with good tech and competition with deep pockets as handset makers will have more chip options for the onslaught of LTE handsets expected in 2013. Next year networks are going to get smaller — or at least the cells within them are. The major U.S. operators led by AT&T(s t) and Sprint(s s) plan to begin their first small cell launches in 2013, paving the way for far denser networks and big increases in mobile data capacity. Why are small cells important? Each cell in a network only has a finite amount of capacity, so if you increase the number of cells in a given area you increase the overall amount of shared bandwidth available to a carrier’s subscribers. Radio network analytics and optimization firm Actix estimates that today the typical square kilometer in a busy urban area contains five to seven macrocells, but in 2015 that same area will be augmented with a layer of 40 or more micro and picocells. Such an architecture could support 3,000 GB of traffic a day within a single square-kilometer, a 10X increase in capacity over what our networks support today. The big cell mounted on rooftops and towers isn’t going away. Instead it will be incorporated into the heterogeneous network, allowing our smartphones and tablets to choose among many connection options and eventually to establish multiple connections simultaneously. Mobile bandwidth will become more plentiful and hopefully much cheaper. This won’t happen overnight, but we’ll see the precursors of these hetnets next year. The independent mobile virtual network operator (MVNO) all but died in the last decade. But in 2012 the MVNO made a big comeback. Dozens of new virtual carriers emerged, but instead of focusing on a specific demographic or a media brand like the defunct Amp’d Mobile or Disney Mobile, this new breed of MVNO is targeting the industry’s traditional business models. There are dozens of virtual operators led by Straight Talk(s amx) that are now undercutting the big operators in price, but a few of them have gone further, upturning the usual minutes/bucket of megabytes plans. Republic Wireless is tapping into public, readily available Wi-Fi to offer unlimited data and voice plans at sub-$40 rates. Ting is offering what amounts to metered pricing, charging customers only for what they use. Karma and FreedomPop are using social networking principles to distribute 4G bandwidth. Most of these MVNOs are just getting off the ground and many of them may get culled by the market. But 2013 could be the year for those MVNOs to flourish. There’s growing discontent in the market with the major carriers’ pricing models, sending consumers searching for alternatives. But there’s also greater willingness among carriers to work with MVNOs. They’re lifting many of the old restrictions such as limited access to networks and device that previously kept MVNOs from thriving. As carriers continue moving towards tiered and shared mobile broadband data plans, look for reliance on Wi-Fi networks to continue to increase. The one-time barrier of hotspot availability has diminished, but hasn’t solved a key problem: seamless connection to Wi-Fi networks. That’s where Passpoint and Hotspot 2.0 initiatives come into play. These services add new capabilities to Wi-Fi devices, primarily allowing certified products to automatically sign in and use a Wi-Fi network. That’s just the first step, however; the idea is that smartphones, tablets and laptops will roam from one Wi-Fi hotspot to another without any user intervention. Not only will that help consumers and enterprise workers out in the field, but it also benefits cellular operators, making it even easier to offload data traffic from 3G and 4G networks to hotspots. Home Wi-Fi use will improve as well thanks to the new 802.11ac standard, which boosts throughput over today’s 802.11n networks. 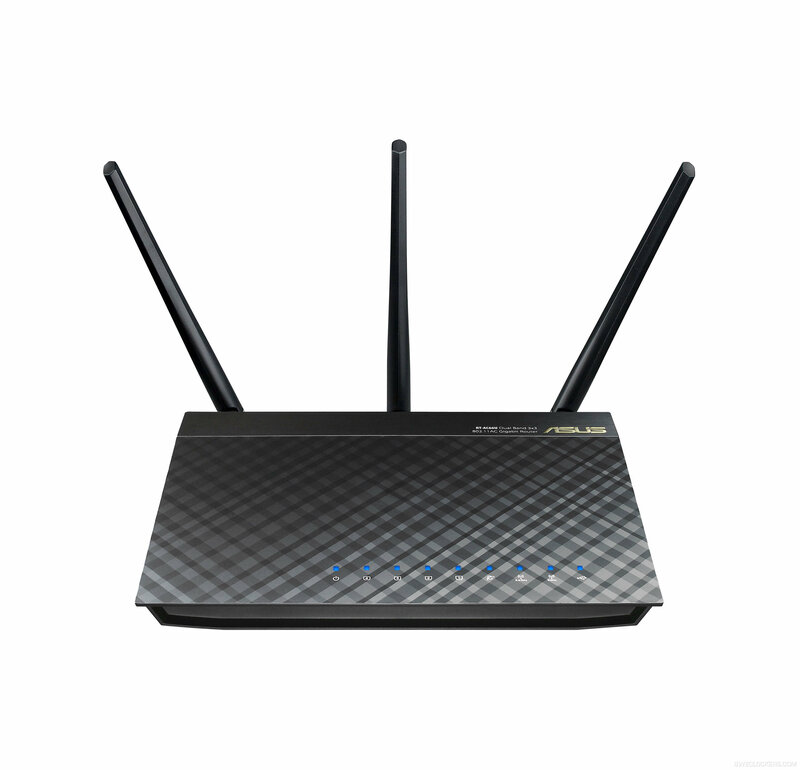 Supporting up to eight antennas and wider bandwidth on a 5 GHz channel, 802.11ac devices deliver a wider coverage range with throughput speeds over a gigabit per second. Although the standard is still in draft form, expect to see some mobile devices support early versions of 802.11ac mainly for traditional networking activities and video sharing in the home. Digital assistance and contextual smarts improve on smartphones… and beyond. Siri(s aapl), Google Now(s goog) and various third-party assistants set the stage for contextual software in smartphones, but there’s more work to be done. Expect to see these and other related services mature by taking advantage of more mobile device sensors combined with deeper access to personal information such as schedules, contacts, locations, and your historical smartphone usage. More apps will arrive to help our handsets become more effective, and the successful apps will be eyed by platform vendors for integration at the operating system level. This coming year will also see such contextual services appear in other objects. Think televisions that learn your viewing habits and automatically record shows you may be interested in, for example. How about a smart desk chair sets your online IM status to “available” thanks to a pressure sensor that “sees” when you’re sitting at your desk and back to “away” when you leave? The possibilities are limitless thanks to the advances in apps and small hardware pioneered by smartphones. Helping to drive this movement are the hacker and tinkerer communities. These have long created their own solutions, but will drive change this year through open-source hardware and software projects such as Arduino. I think everyone assumes that companies will vomit everything they have when a new year begins. Not the case though, companies need future proofing, they will squirt out new tech only when needed and gives them a slight advantage over competitors. This is most evident with Apple. I am sure if Samsung needed to, a 1080p Flexible AMOLED display could have been ready for 2012… but it want. In 2013 I predict a major improvement in cameras, specifically with low light shots…. not necessarily resolution but I do believe the mostly standard 8 Mp will be replaced by a 13 MP standard. I think slow motion shooting will become popular (It was on the Samsung Omnia 2 years ago strangely enough) . I don’t think we will see the rumoured 8 core processors until maybe the end of the year if at all….. vendors should continue to focus on power consumption first, this was a major improvement in 2012 for Android devices. The standard flagship size is definately going to be pushing 5″ but I tihnk companies like HTC and Nokia are going to start pushing out high end smaller phones <4.5" (this is somehow considered small these days haha). Samsung will undoubtedly lead the way with the anticipated GS4 and Note 3. Apple will continue to appear to be lagging behind but still dominate the market when it comes to sales per device. However, I predict the iPhone 5S will not do as well this time around, with the benefits of Android becoming more apparent and Samsung creating a very good reputation of itself I could see Samsungs new flagship actually outselling the new piece of candy from Cupertino…oh, and we probably wont see flexible screens until 2014. I predict a disruptor will launch single number multi SIM (SNMS) service to allow you the same number on your phone, tablet, or other connected device. Some good points here, and certainly ones to watch. I’d certainly agree with Kevin’s view that small cells have a major part to play next year. Both Sprint and AT&T are said to have around 1 million residential small cells in operation today, but these are for coverage. Most operators worldwide are looking at small cells for capacity, and we can learn from the thousands deployed in Korea and Japan. Linked to that is what silicon will power these – Stacey’s not mentioned that battle in progress today. 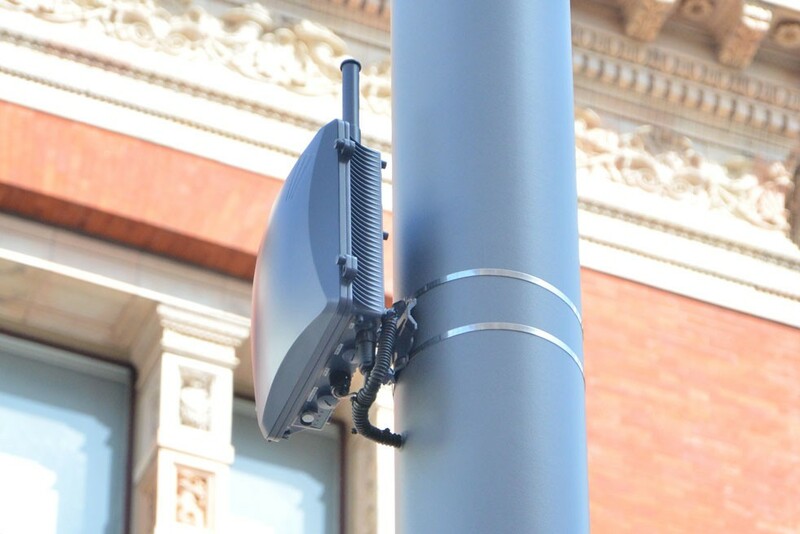 Another important aspect is the last mile wireless backhaul for metrocells which has many technical options today (arguably too many) and will need some rationalisation and investment. Kevin’s point about MVNO’s perhaps hides a wider change across the industry, where the growing need for network sharing and co-operation is driving many traditional operators to become more like MVNOs themselves – focussing more attention on the brand, service etc. than just the network. Last but not least may be whether T-Mobile US succeeds with its ambition to change the landscape around handset subsidies. You reported that US operators will spend $10 billion on iPhone 5 subsidies this year alone, far more than they are spending on network expansion. If they succeed, it could make a substantial difference to industry finances. Any predictions on the IPR wars GigaOM? 2013 is going to be the year of the Phablet! Samsung will keep leading the pack. Even today they made the rest go for a 5″ size. But its just the start. 3. Android mainly (!) and iOS (much later) to change the way VoIP applications like Skype can interact and provide phone call capabilities to users. This is a lacking area today, especially in iOS. E.g. answering a call via BT, getting notifications similarly to a phone call, etc. I agree completely, except with point 2. I want this to happen but I think they will hold this back for a few years. I think that you are missing one! Everybody will recognize the importance of good mapping data! And, they will recognize the players that provide solid map products. Ha! That’s a fair point Troy, thanks for flagging it and should be clearer now.